requirements, which ensures that their cargo arrives swiftly and safely at its destination. Sevenstar Yacht Transport is the world’s leading provider of yacht transportation services. Serving a global network of destinations, ranging from the familiar to the exotic, Sevenstar Yacht Transport has a wealth of knowledge and many employees have been in the yacht transportation business for more than 20 years. They have experience but above all, they have passion for their work, wanting to ensure each and every yacht is looked after during its transit. Sevenstar Yacht Transport is known for its specialism in lift-on, lift-off yacht transport. Its dedicated partner DYT Yacht Transport operates two semi-submersible vessels, enabling the company to offer dedicated float-on, float-off yacht transport as well; whatever suits the customer. 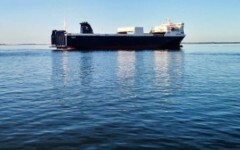 Sevenstar EMT specialises in Exceptional Marine Transport. It has a bespoke professional engineering department to provide individual shipping solutions for exceptional craft such as tugs, dredgers, barges, pontoons and even marina docks. With a modern fleet of 14 specially-built heavy lift vessels and two MC-Class Module Carriers, we serve the oil & gas, mining and power generating industries, among many others. Our heavy lift vessels are equipped with their own gear with lifting capacities up to 2,200 mt and some have a ro-ro capability for loads up to 2,500 mt. Our commercial department in Amsterdam is the heart of all commercial activities worldwide. Together with our offices and agents abroad, we service our customers all over the world. BigLift’s Project Managers and Engineers work together with the international clients’ teams from the initial planning and design stage up to final delivery and installation of the projects. All temporary and permanent changes to the fleet, as well as designs for newbuilding vessels, are developed in-house by BigLift’s staff. Wijnne Barends is the Group’s shortsea specialist and founded in 1855, it is one of the oldest shipping companies in the Netherlands. 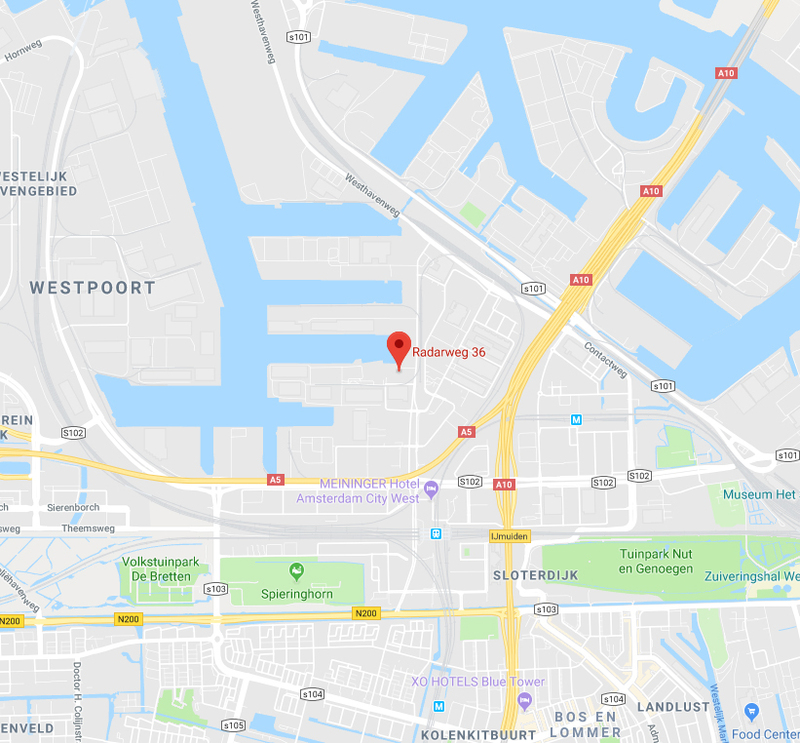 Based in Delfzijl, Wijnne Barends is a dynamic and flexible company that offers shipping, logistic services and ship management, including crewing to customers. 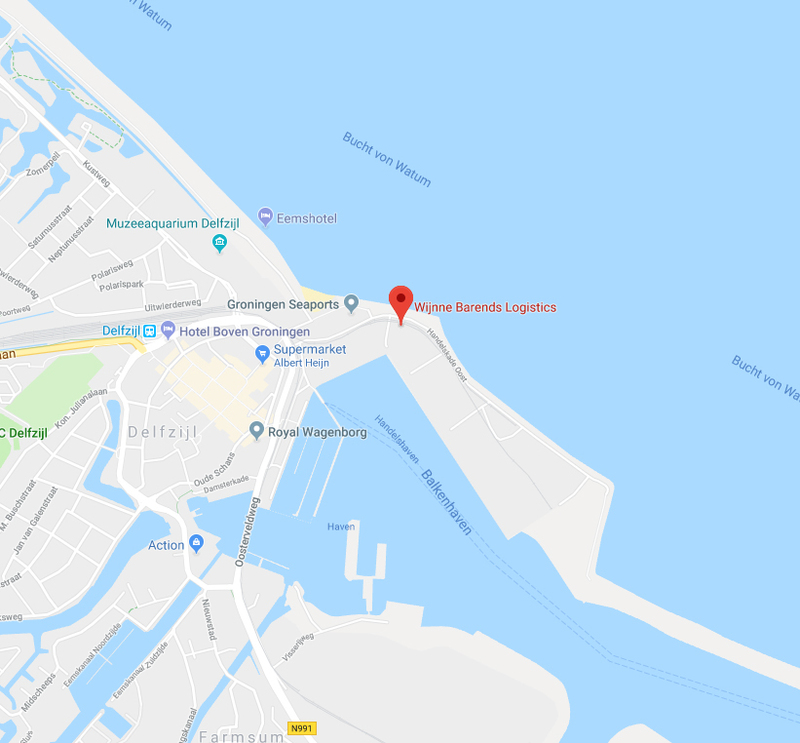 Wijnne Barends Logistics operates four terminal locations within the Groningen Seaports and offers stevedoring, warehousing, forwarding and agency services. 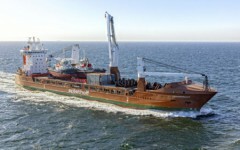 The company operates a fleet of shortsea vessels including affiliated captain-owned vessels. Wijnne Barends mostly serves Scandinavia, the Baltic States, Western Europe, the White and Black Seas and the Mediterranean. The company has in-house expertise for a broad range of commodities including sawn timber, peat moss, steel products, fertilisers, grains, wood pulp, biomass products and (recycled) woodchips. 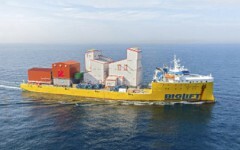 The high cubic vessels are well equipped for project cargo and the sea-river vessels regularly operate to Duisburg, Paris, Lake Vänern and many tidal ports along the French and British coast. 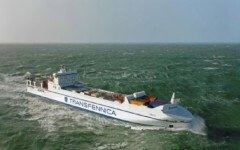 Transfennica is a leading, client and environmentally focused shipping company, providing fast and reliable transport with a fleet of highly advanced, ice-strengthened multipurpose Ro-Ro vessels. Established in 1976, the company offers short lead times with fixed schedules between continental Europe, Estonia, Finland and Russia. Transfennica’s versatile fleet can practically carry any general cargo such as Sto-Ro, containers, trailers, cassettes, mobile and project cargoes, as well as IMDG-classified goods and temperature-controlled units. The extensive fleet includes in excess of 6,000 roll-trailer units, cassettes and 20’, 40’ and 45’ high-cube, pallet-wide containers. Short lead times are coupled with fast cargo handling, flexibility and high safety standards, as well as an extensive information technology backup. The skilled and dedicated employees work in partnership with customers and suppliers to achieve the high service levels expected in this market. Transfennica Logistics is one of Spliethoff Group’s fastest growing companies, offering door-to-door container and trailer services suitable for dry and temperature-controlled cargo. The company provides efficient solutions, which reduce costs by maximising the use of intermodal and contract logistics. Although customers are supported by the entire Spliethoff Group network, Transfennica Logistics also has its own offices and warehouses to optimise service levels. Bore is a modern, international shipping company with long traditions dating back to 1897, offering safe and efficient transport solutions for industrial customers. 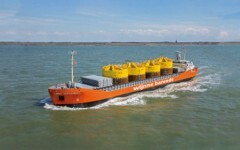 Bore manages and operates RoRo vessels – RoFlex, RoRo and Car Carrier – on time charter to its customers. All vessels are highly maintained and have either ice class 1A or 1A Super. 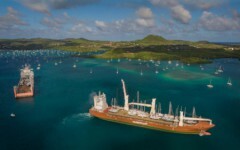 Bore promotes high safety awareness with focus on sustainable shipping with proven competence and customer satisfaction in vessel performance. The fleet can offer flexible cargo handling and is manned with a motivated and competent crew to ensure an excellent partnership with our customers.Bore emphasizes the importance of an eco-friendly approach in innovative transport solutions with fuel efficiency and conscientious shipping. With the future in mind, Bore is constantly progressing towards a new generation in sustainable shipping. As an innovative and trustworthy partner for your shipping requirements, Bore offers sustainable and economical transport solutions. 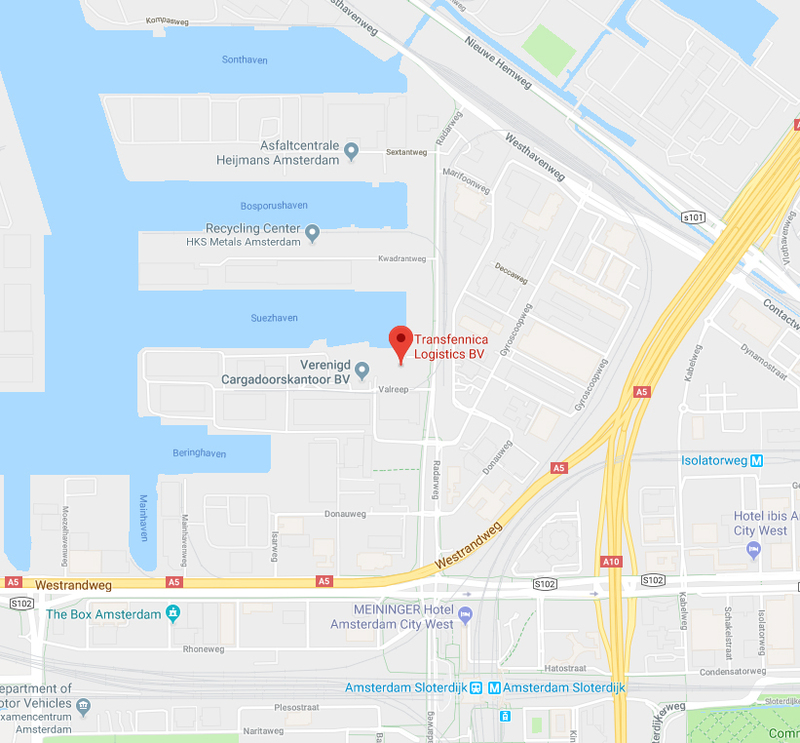 Spliethoff’s Bevrachtingskantoor B.V., as well as all other legal entities registered at (1042 AA) Amsterdam, Radarweg 36, The Netherlands (hereinafter: “Spliethoff Group”), processes personal data via our websites in accordance with the EU General Data Protection Regulation (Regulation (EU) 2016/679, hereinafter: “GDPR”). Spliethoff Group recognizes and respects your privacy and processes personal data in compliance with the GDPR and related legislation and regulations. We will only keep your Personal data for as long as necessary for the purposes highlighted below and we will never sell your Personal Data to third parties. This policy accounts for the personal data, i.e. any information relating to an identified or identifiable natural person (hereinafter: “the Personal Data”), used via the websites www.spliethoffgroup.com and www.spliethoff.com (hereinafter: “the Websites”). provide information and services you request via amsterdam@spliethoff.com which involve the processing of Personal Data. If appropriate, any Personal Data gathered may be shared with other entities of Spliethoff Group. For further details we refer to www.spliethoff.com/career/vacancies/application-form. 3. Data relating to the use of the Websites, such as an IP-address, browser settings as well as details on the manner in which you use the Websites. Spliethoff Group will not transfer your Personal Data to any third party outside Spliethoff Group without your prior written consent thereto, unless there is an obligation to do so under applicable law. Spliethoff Group and its data processor(s) have taken all reasonable and appropriate technical and organizational measures to protect the Personal Data from unauthorized or unlawful processing. Furthermore, all such measures are aimed at preventing accidental loss, destruction, alteration, damage or disclosure of Personal Data. Spliethoff Group secures the Personal Data you provide on computer servers in a controlled, secure environment, protected from unauthorized access. In case Personal Data are transmitted to other websites, they are protected through the use of encryption, such as the Secure Socket Layer (SSL) protocol. We will store Personal Data no longer than required for the purpose for which they have been processed or as long as required by law or regulation. With regard to Personal Data processed in the context of a job application, we retain the same for a period of 4 weeks after completion of the job application procedure. In case you expressly consent thereto, we will retain the data for a period of one year after completion of the job application procedure.